“Deck the halls with boughs of holly” may be a traditional Christmas carol, but holly has enjoyed a long symbolic history in other cultures as well. From decorating statues of Saturn—the Roman god of the harvest—to providing medieval protection from evil spirits, to offering shelter to imaginary woodland creatures and fairies, holly boughs and berries have brightened up the winter months since ancient times. In the garden, hollies (Ilex sp.) are a striking choice that provide year-round interest and serve as great foundation plantings or hedges. There are hundreds of varieties of hollies, ranging from tiny shrubs less than a foot tall to towering trees reaching 70’. Most are hardy to zones 5 or 6, with a few varieties hardy to zone 4. Hollies are known more for their berries than their small white flowers. You can find red, pink, blue, orange, yellow, and white berries, with some varieties more showy than others. The shrubs and trees themselves may be rounded, pyramidal, columnar, or weeping in form. 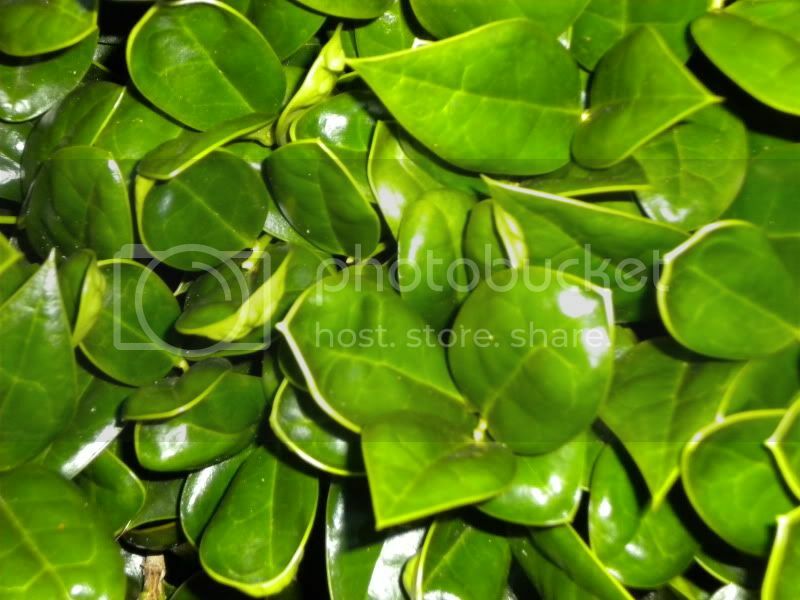 Leaf shapes range from the large, spiny leaves of holiday tradition, to tiny, smoother ones that are often mistaken for boxwood. Hybrid Holly: Includes countless options, one of the most popular being the Meserve hybrids (Ilex x. meserveae) which cross English and Chinese hollies with the more cold-hardy ‘Prostrate (I. rugosa) variety. Popular Meserve hybrids include the Blue hollies and ‘China Girl.’ A common natural American holly hybrid is ‘Fosteri’ (I. x attenuata). Miscellaneous Evergreen Varieties: As if those above weren’t enough, there’s Inkberry (I. glabra) as well as Asiatic varieties such as Longstalk (I. pedunculosa) and Perny (I. pernyi). Hollies have male and female plants, with only the females producing berries. Female plants must be pollinated by male plants that bloom at the same time. In developed neighborhoods, there are often sufficient male shrubs in the vicinity, but if your plant is not producing berries you may need to plant a pollinator. A good guideline is that you need at least one male plant for every ten females. Many cultivated varieties have male and female named counterparts, such as Blue Girl and Blue Boy. Some commercial growers solve the pollination problem by grafting together both male and female stems, or by planting them together in the same pot. Be sure you know the plant’s gender before purchasing a holly shrub, so you won’t be disappointed. Hollies don’t transplant well, so consider the plant’s full-grown size when choosing your planting spot. This also means it’s difficult to transplant one from the wild, so buy nursery-grown plants instead. Hollies can be propagated from cuttings of year-old growth. Propagation from seed is difficult but not impossible. Plants usually bloom within 2-3 years. Berries may take longer, so be patient! ‘Soft Touch’ is a dwarf spreading variety that grows only 2’ tall but up to 8’ wide. Light: Holly plants to best in full sun. Soil: Well drained loamy soil that is slightly acidic. If your soil is very heavy, add some organic material to lighten the texture and improve drainage. Water: Hollies like a moderate amount of water, usually adequately provided by rainfall. Water weekly during drought. Mulch: Several inches of mulch to prevent freeze-thaw damage to the shallow roots. Apply mulch in a circle as wide as the branches. Fertilizer: A dose of fertilizer in spring and fall can help keep plants healthy. Hollies respond well to pruning and make great hedges or geometric shapes. Correct bare spots, caused by over shearing, by occasionally making deeper pruning cuts to allow light to penetrate the plant. Take care to prune branches only back to a growth bud – if you completely remove a holly branch or stem, it may not fill back in. The holidays are a great time to prune hollies – then use those cuttings to deck the halls! The striking tall column of ‘Sky Pencil’ make it a good container plant. Birds love holly berries, but thankfully they prefer them after several freezes, which usually means they wait until late winter to eat them. The most common diseases affecting hollies are black spot, phytophthora leaf and twig blight, and sooty mold. Problematic insects include holly leaf miners, bud moths, and red mites. I got a holly from the store and hadn’t been watered. I watered it when I got it home, and it doesn’t seem to been coming around. What do I do. I purchased several blue princess holly plants for a hedge. The tag on them says 3-6 hours of morning sun ONLY. I’m reading in numerous places that they do best in full sun. So…. where do I plant them? Thanks. I have an English holly. It was given to me from friend. I know nothing about taking care of them. It’s in a 4 inch pot so it’s small yet and it’s January so when do I transplant or what? HELP! I bought a small holly plant for indoors. I don’t know what kind it is but it is spiny and has varigated leaves. Dark green with light green edges. It is doing very well. I have it on a window sill with afternoon sunshine. I’ve had it for about a year. I don’t plan to ever transplant it outside as I live in Minnesota. Do I need to transplant it or keep it as is. In the past year it has grown many leaves, so it is doing very well. I have little black spots on Buford holly mainly on areas that have berries. Is there danger to humans in handling this black spot? I make wreaths and have safety concerns. My holly berries were eaten off my 20 ft holly tree in one day by birds. It is early November. I have never had this happen before. I’m furious. I have no holly for Christmas. Why has this happened and how can I stop them in the future? Very insightful information, thank you! One question however…in early Spring (May 7th) are the leaves on both the male & female bushes supposed to be light brown?? Almost looks as if they are both dying off. We love our bushes & have given them plenty of TLC…..we finally got berries for the first time last year. I have a small English Holly plant that I bought. I was wondering when I should plant it outside, being it’s the beginning of December? Any suggestions? Trimming english holly, when is a good time? My holly has no berries. It is about 5 years old. Looks healthy enough. A sad fact is that English Holly has become VERY invasive on the west coast and has escaped into natural areas, especially forests, where it crowds out native plants (web search “holly invasive”!). PLEASE think twice about this not-so-innocent plant! I have 2 small holly trees don’t know names but they are slightly different. I have lots of little white buds/flowers on both trees, but last year the flowers vanished I had 2 berries on one tree. Are they being eaten or is something wrong? The holly trees in my neighborhood were without berries this Christmas, when they are normally heavy with them. Was this from some condition, or did the birds get an early start on eating them all? One of my English Holly plants turned black on almost all branches but some branches are still green. There are parts of the main stem still green. What do you suggest I do? I live in New York and it is @ 38 degrees here. My holly is’nt very big and the deer striped off all the leaves last winter but it came back very well. This year it will be protected. I planted a new shrub bed early spring. 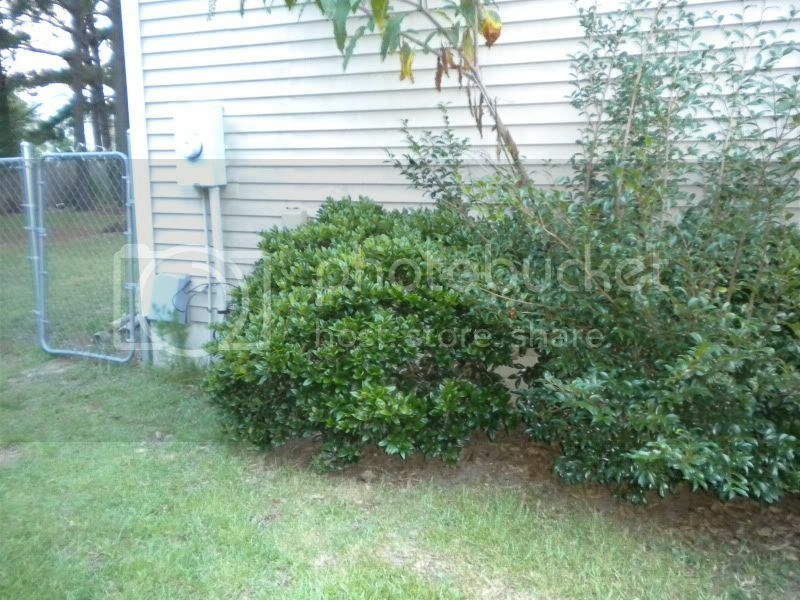 Included in the planting is a Carrisa holly. It looked great until this last week and the inside leaves have turned white and fell off of the plant. We have had 100 and above temps but we have watered faithfully. This shrub receives 6 hrs of full sun. We amended the bed with organic matter before planting and used mulch too. Can anyone tell me what type of bush this is? Great information! I just purchased a holly plant (male and female grafted) and wanted info on what holly prefers. Do you any any special advice for planting holly in Southwestern Ontario? Thanks again! Thank you for your information on holly trees. I am working on a science project and your site has been very useful.